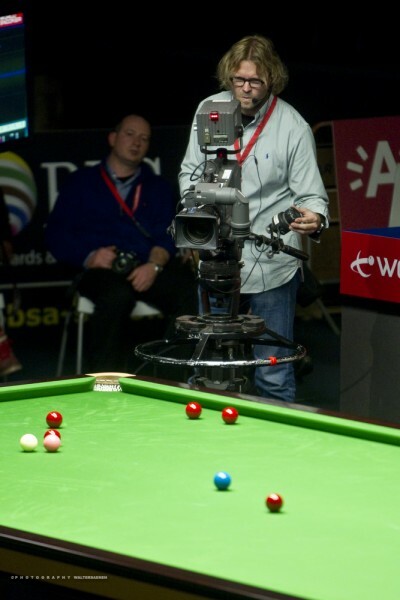 Also for the new snooker season Cuemaster provides 1 cameraman for the PTC tournaments held on the European continent. This is the 3rd consecutive season that we are part of the production team that produces the live feed for Eurosport. The PTC tour brings us to Sofia, Rotterdam, Fuerth, Mullheim, Antwerp and Gydinia. Also we will cover the German Masters in Berlin.